and #12 in News & Politics in the ZIG Index. Don’t miss out! 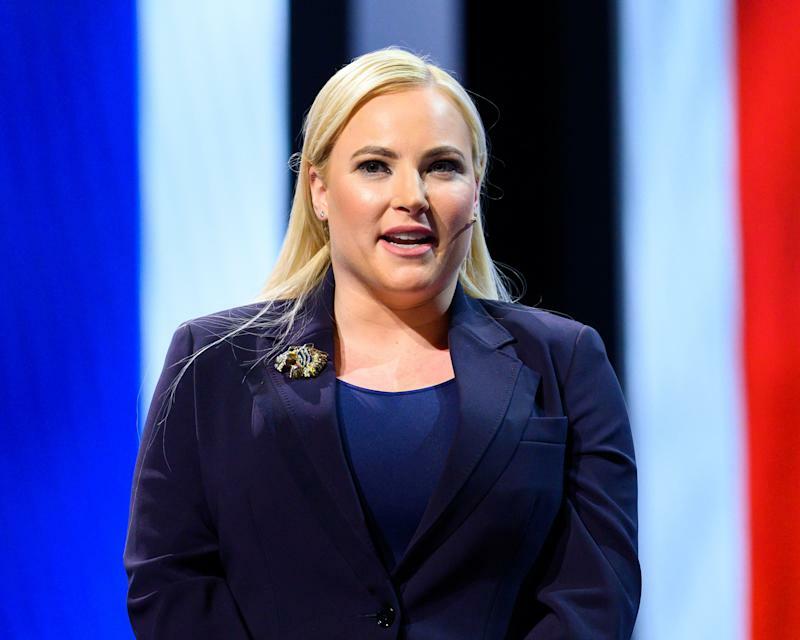 See all of the latest from Meghan McCain and more on ZIG. 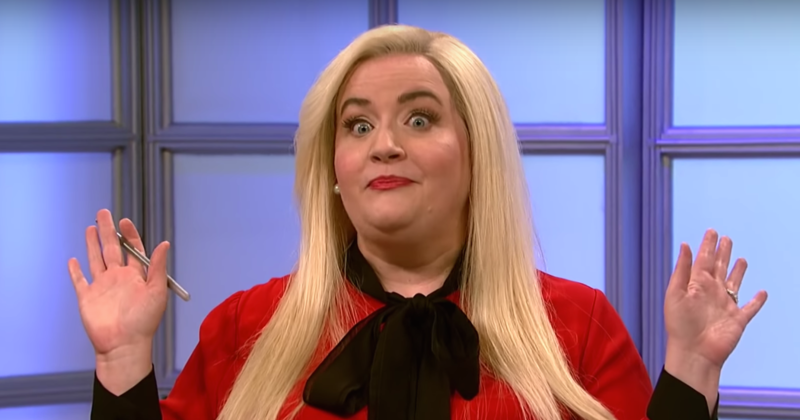 During Tuesday's "View," co-host Meghan McCain seemed flabbergasted by her colleague Whoopi Goldberg's support for a proposal that would give felons, including the Boston bomber, voting rights. "Maybe you think terrorism is funny — I do not." "That sounds irrational. That's an irrational answer to this question I just presented you." 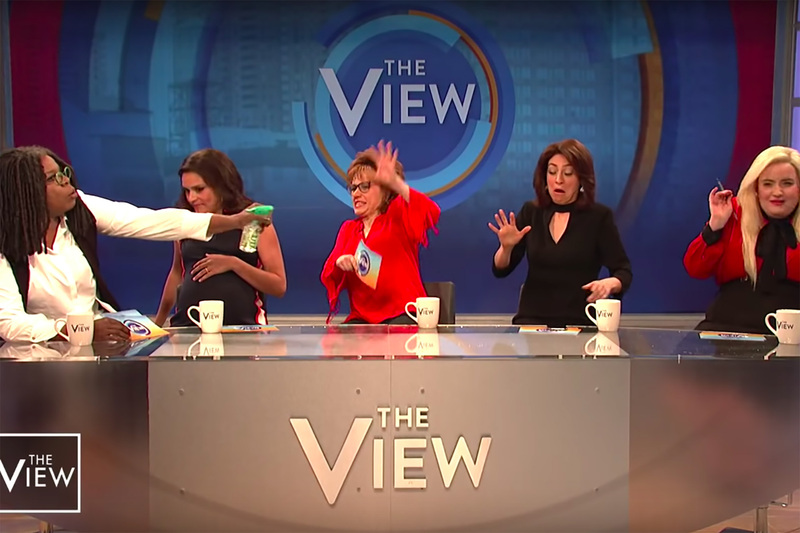 As measles outbreaks cause worry in the U.S. and around the globe, Meghan McCain took a break from her The View hiatus to deliver a terse message to "abominable" anti-vaxxers. 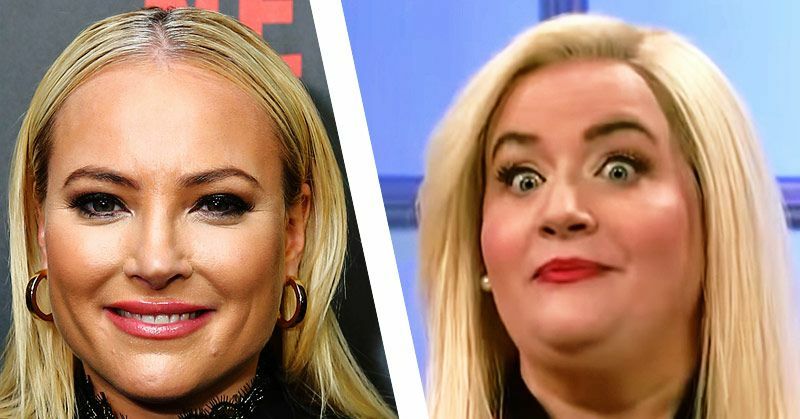 SNL called Meghan McCain "the princess of Arizona" and she… liked it? "That's not racist because my makeup artist is gay." Julian Assange's arrest drew fierce reactions from 'The View's' Meghan McCain, Sunny Hostin during Thursday's show.